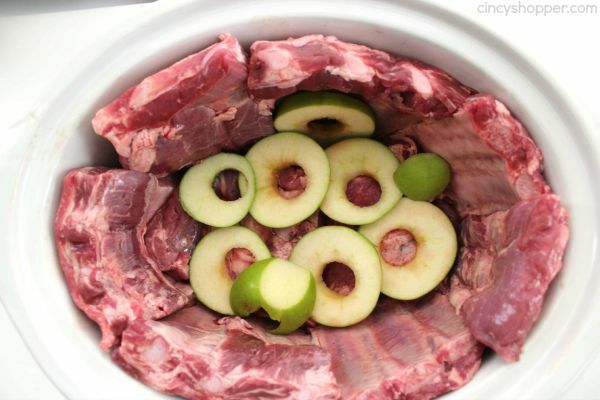 These Slow Cooker Apple BBQ Ribs will make for a great Crock-Pot meal this fall. 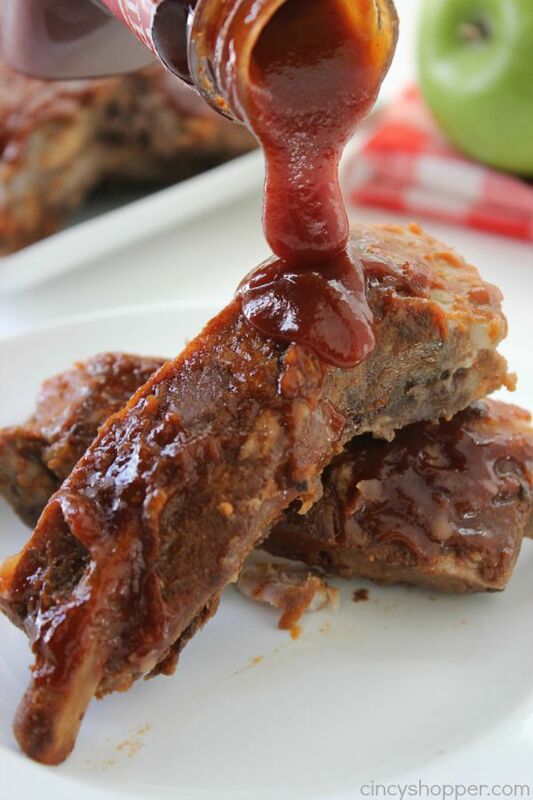 We added in some apple flavors to our ribs along with some sweet brown sugar flavors to give these ribs a yummy kick. My family loves baby back ribs. 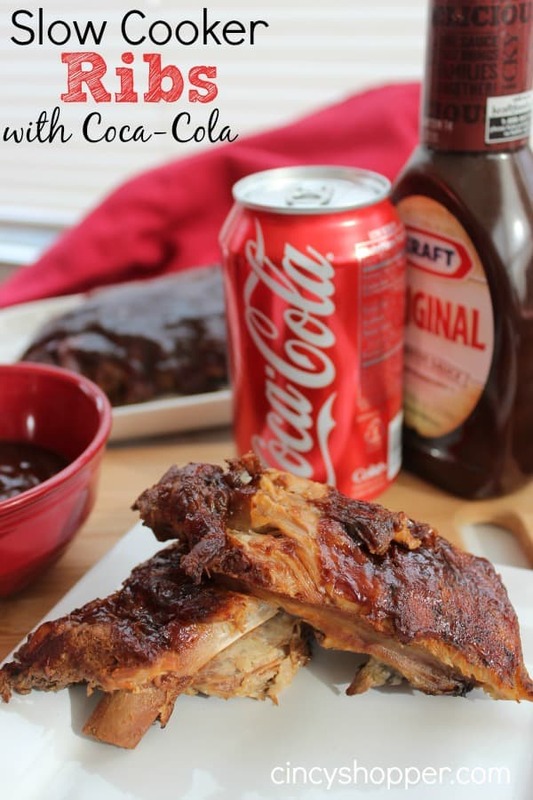 Their favorite rib recipe happens to be our Slow Cooker Coke Ribs that I make very frequently. I found a great sale a few weeks ago at Kroger on Spare Ribs so I tossed them in my cart. I had to brainstorm a bit as I was wanting to give these spare ribs a fall flare. 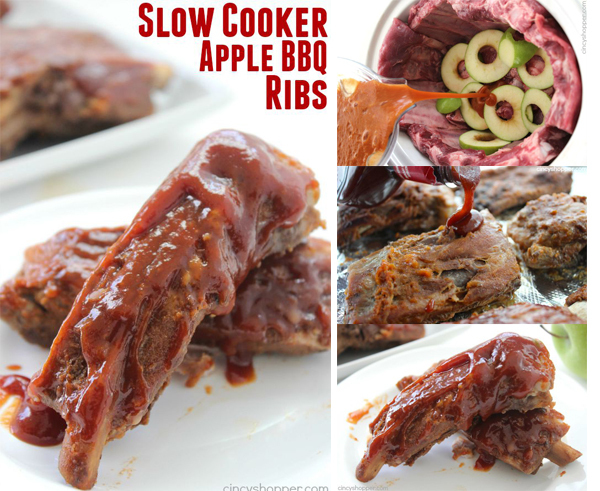 Apple flavors sounded perfect so I decided on making these ribs with apples, a bit of applesauce, and also added in a bit of apple cider vinegar. 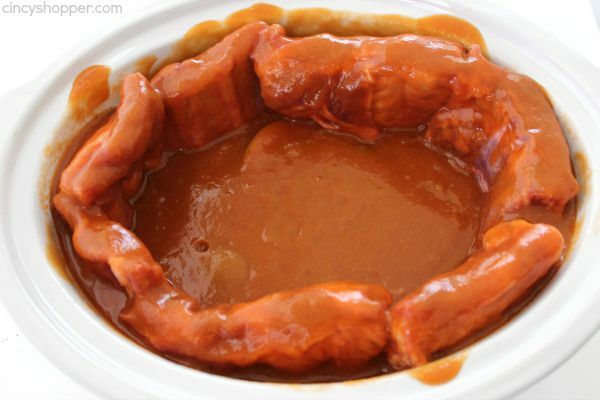 I really like to make my ribs in the slow cooker now. 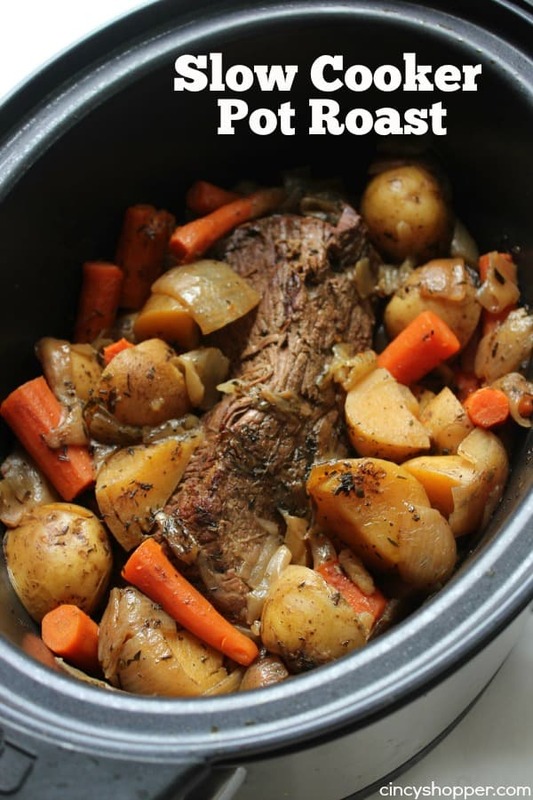 I find cooking in the Crock-Pot to be so much easier than boiling and broiling both. 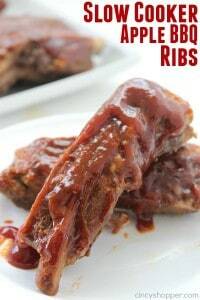 I like that I can toss our ribs in the slow cooker and have them ready at dinner time. 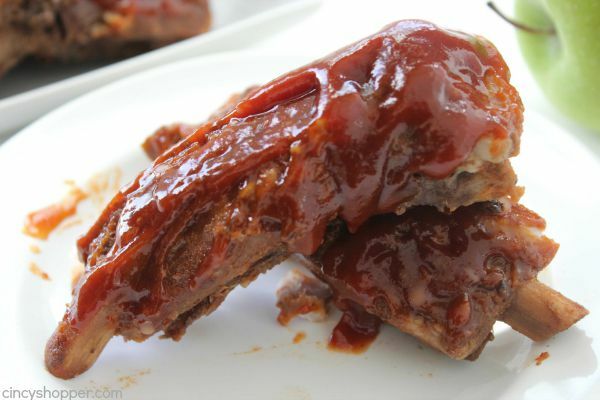 Since we eat ribs so often, it was great to add some different flavors to these ribs. The sticky glaze that the applesauce mixture created was perfect! 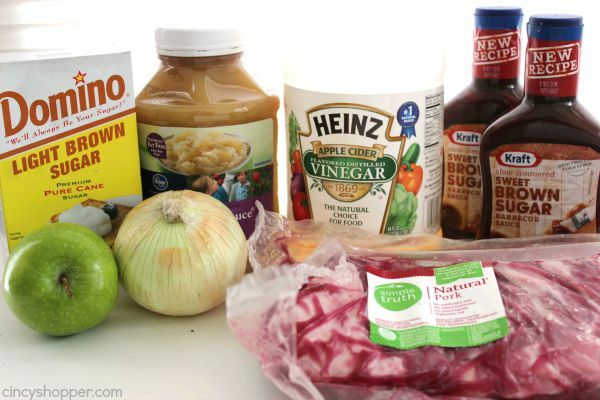 Grab yourself some ribs, apples, applesauce, cider vinegar, brown sugar, onion, and your favorite BBQ sauce. You can have dinner cooking in no time at all. 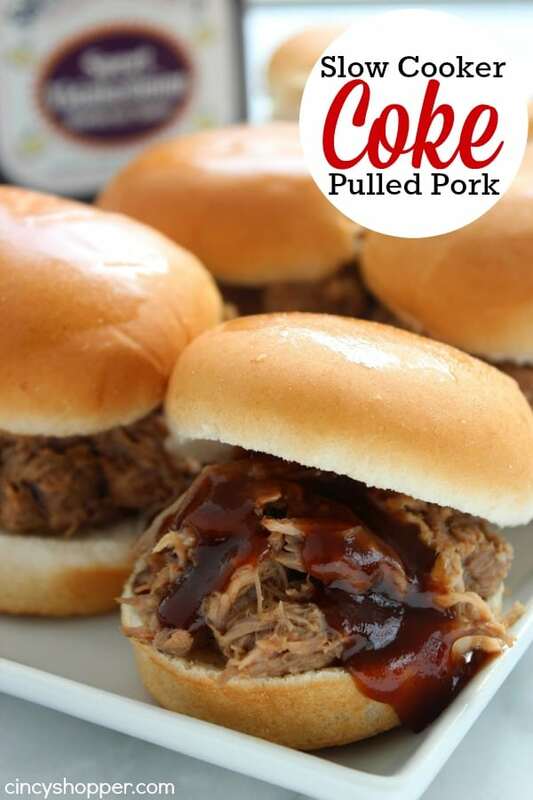 I used a sweet brown sugar BBQ sauce that i found right at my local Kroger and it worked perfect with this recipe. 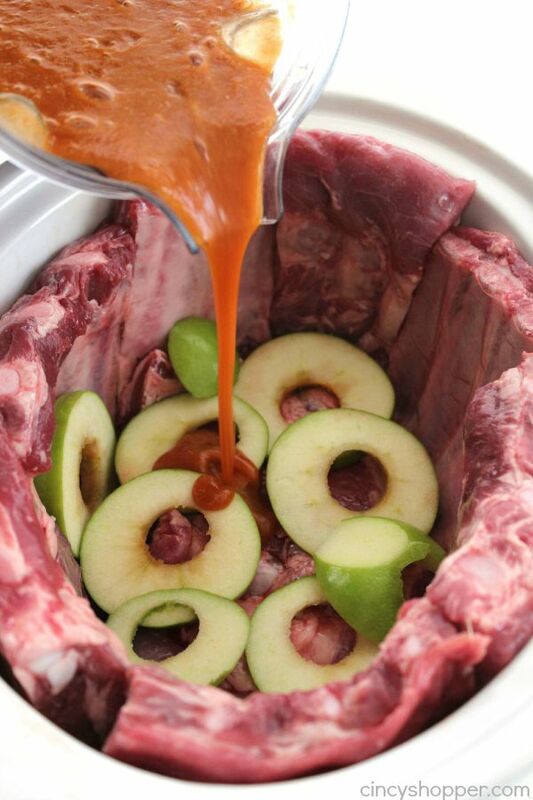 Spread apple slices over ribs. 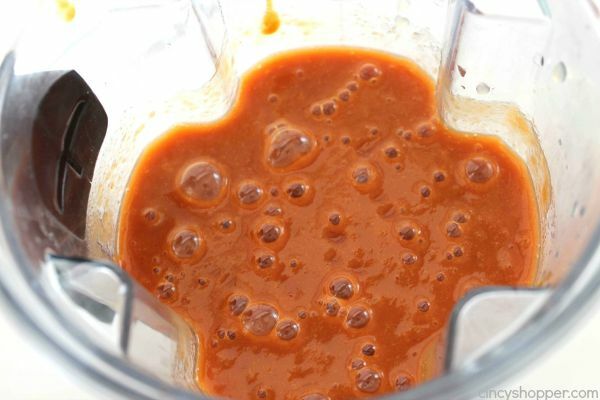 Combine onion, applesauce, brown sugar, vinegar and 1/2 of BBQ sauce in blender. 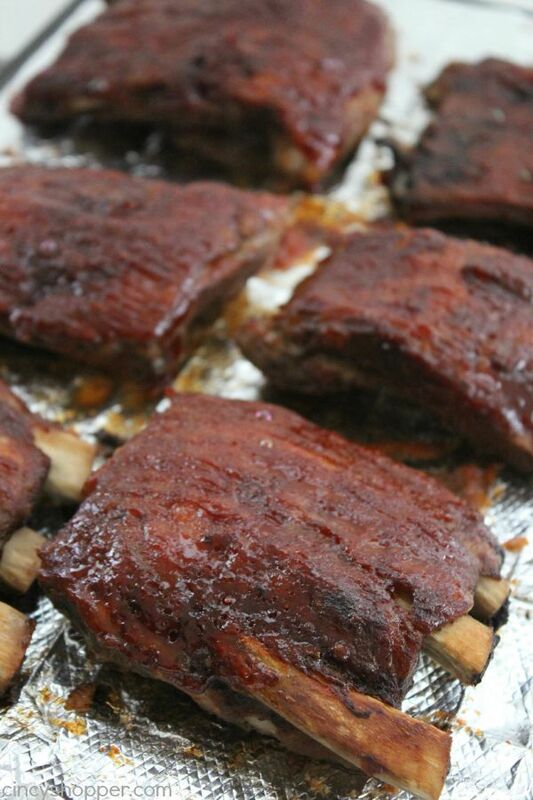 Cook on high 5 hours, or on low for 8 hours, until ribs are tender. 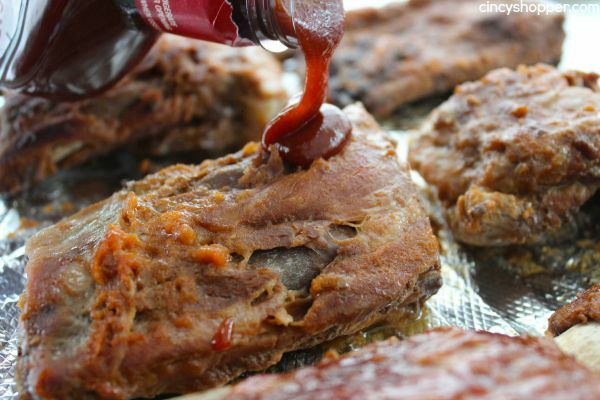 Remove from slow cooker and brush with remaining BBQ sauce. 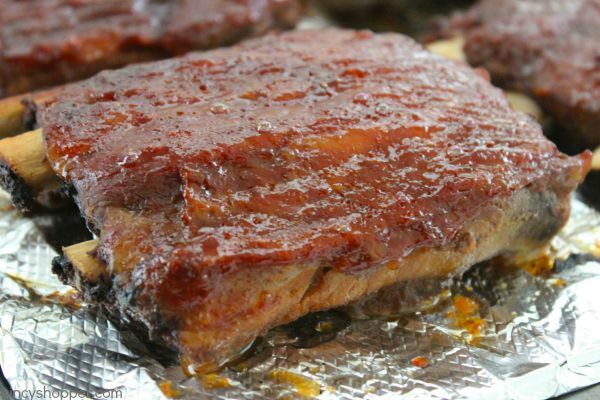 To get more crispy ribs, transfer ribs to foil line baking sheet and broil for several minutes. Do you have a favorite rib recipe? 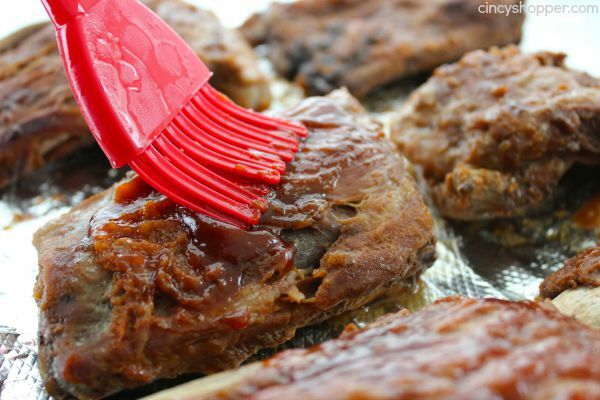 To get more crispy ribs, transfer ribes to foil line baking sheet and broil for several minutes. I love ribs and my slow cooker. 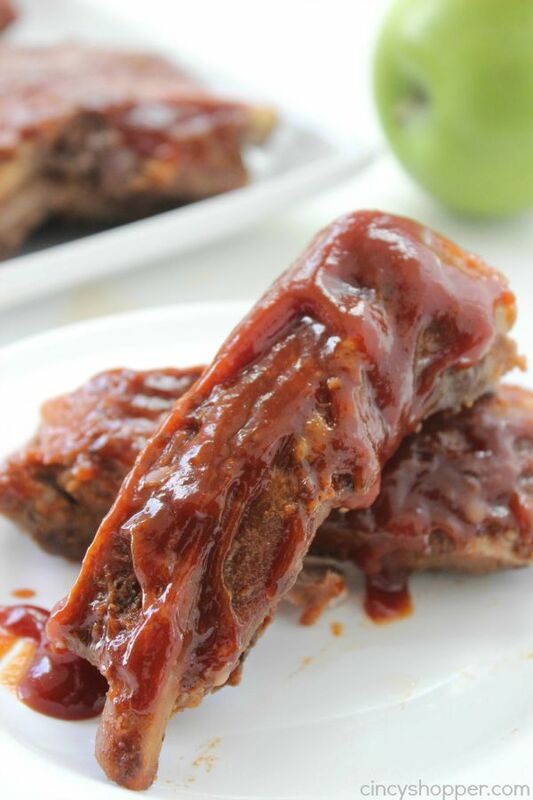 These apple bbq ribs sound great and perfect for this year. 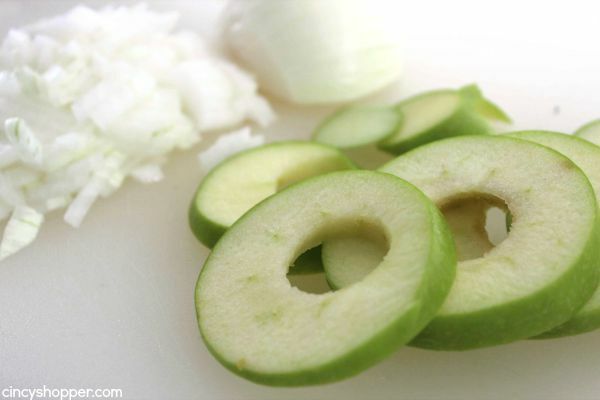 How do you think these would be with beef ribs? We don’t eat pork. Can you put these in the oven?